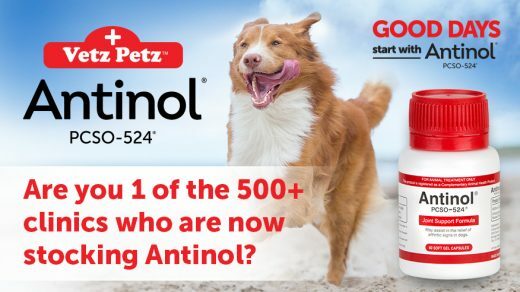 September 3 Are you stocking Antinol? August 23 Is your clinic a Cryosuccess? Cenvet Australia has been built on the principles of a flat management structure, total participation of employees and transparency of operations. Cenvet Australia is dedicated to providing our customers with the highest possible level of service. 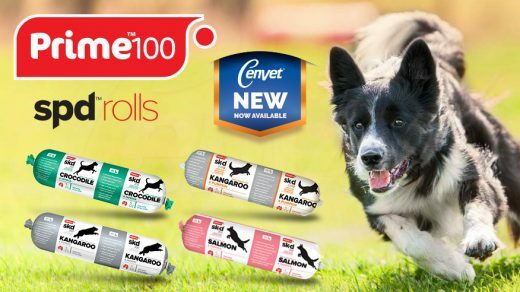 Cenvet Australia has an extensive amount of experience in the veterinary industry, 12,000+ products on offer and a dedicated delivery network aimed at providing our clients with express delivery. We maintain our high standards by setting elevated performance standards and ensuring these are consistently met. Precision Rates: Precision rates measure order accuracy, and are monitored in each warehouse to ensure that our customers continue to experience a high level of service satisfaction. 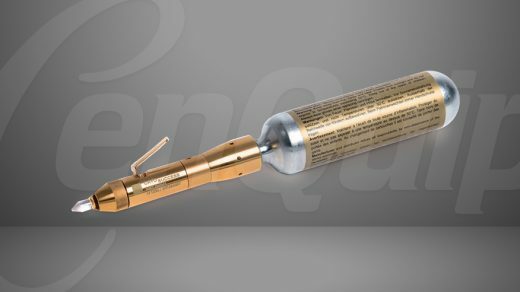 Our current target is to deliver the correct products and the correct quantities 99.0% of the time. Our current rate is 99.97%, well in excess of even our own demanding standards. 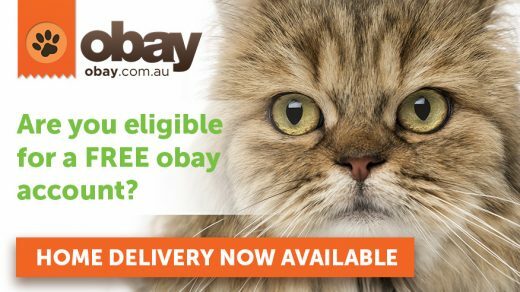 Fast Delivery: All metro orders received before 11am are delivered the same day. Outer-metro orders placed before 3.30pm are delivered overnight. Order fulfilment: Our goal is to dispatch at least 90.0% of a customer's requirement each time they order. Currently, we are achieving 92.0%, and with continuing enhancements to our computer system we expect to improve our fulfilment rate. Updated on 2019-02-28T09:03:14+10:00, by Brendon Short.